This freewheel will index with any Shimano compatible 5 speed shifter. 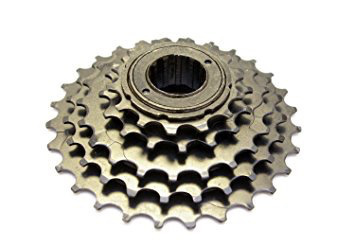 This freewheel will fit on any mountain, hybrid or road hubs with a threaded drive side. 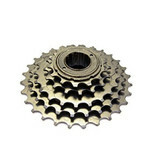 Compatible with all brands of 5 speed chains.